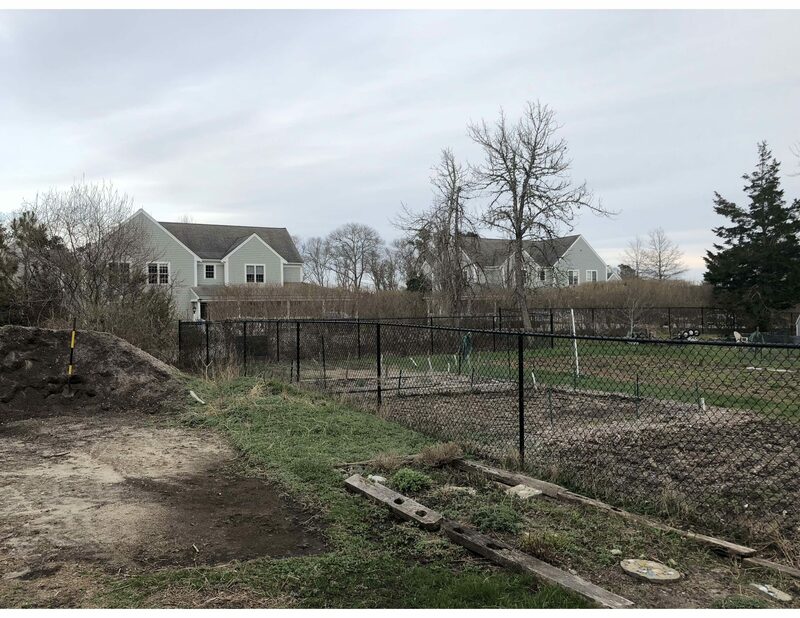 Over the next two years, the Falmouth Housing Corporation hopes to add 20 single-bedroom units of workforce housing on Gifford Street, with consulting from Affirmative Investments. The units will be rented at affordable rates. Small, affordable units for local workers have been a consistent need in the town of Falmouth. The board of Selectmen Chairwoman Susan Moran called the proposal “a great move forward for Falmouth.” The project will be built in two phases, and monthly rents will range from $808 to $1,150, depending on the applicants income. All utilities are included in the rent. FHC submitted an application to the Department of Housing and Community Development seeking funding for Phase 1, which calls for 10 units in two buildings and is estimated to cost $2.5 million. The selectmen and Community Preservation Committee agreed to pitch in $650,000 from the town’s affordable housing fund last week. The board acts as the fund’s trustees. The cost of Phase 1 was driven up by the need to install all necessary infrastructure for the whole project, including a septic system. Phase 2 is expected to cost less. To read more on the Gifford Workforce Housing project click here.